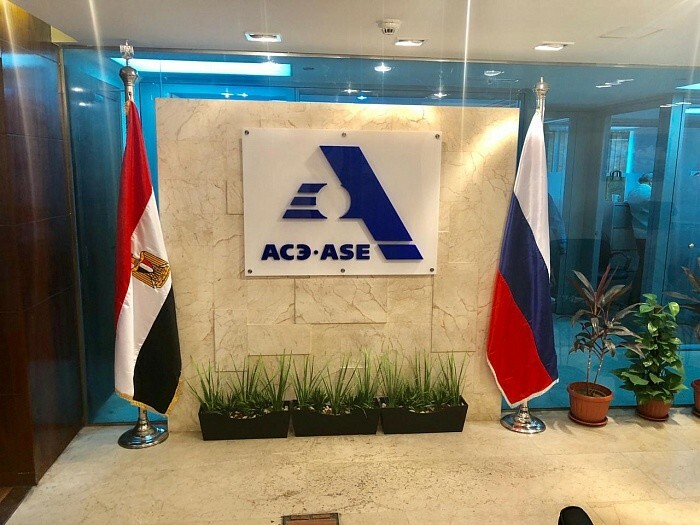 ASE (Rosatom’s Engineering Division) officially opened an office in Cairo, Egypt. The Extraordinary and Plenipotentiary Ambassador of the Russian Federation in the Arab Republic of Egypt Sergey Kirpichenko, the representative of the Office for the Management of Nuclear Power Plants of Egypt (NPPA) Abdel Hamid El-Desouki as well as vice president for the project in Egypt at ASE Grigory Sosnin took part in the opening ceremony. “The project (El Dabaa NPP construction – RN) is at the stage of licensing and preparatory work, the scope of work is increasing, and the need for close coordination with the Egyptian side is growing as well. Therefore, opening an office is a logical and long-awaited step in the development of our bilateral relations. This will allow to promptly resolve operational issues, and to ensure the dynamics necessary for the project in carrying out various approvals,” Grigory Sosnin explained. “We appreciate our fruitful cooperation with the Russian team, and we are very pleased that our Russian colleagues found the most comfortable and convenient conditions in Egypt to continue working in the interests of our countries. You have found your home in our land. We are confident that the exchange of experience and the application of best practices will greatly benefit the successful implementation of our project,” Dr. Abdel Hamid El-Desouki noted. The El Dabaa NPP is constructed in accordance with the Russian-Egyptian nuclear plant construction agreement signed on November 19, 2015. The project officially kicked off in December 2017. 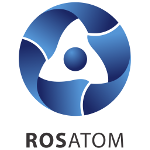 The total volume of contracts is estimated at billions of USD, a record amount for the nuclear industry. The agreement provides for the construction of four VVER-1200 reactors on the Mediterranean coast, six kilometers away from the town of El Dabaa in the Matrouh Governorate.